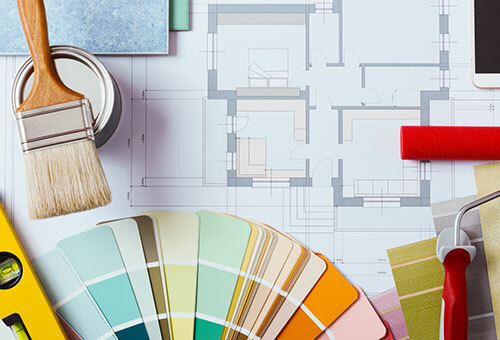 Reimagine your home or office with interior design & decorating classes. Focuses on the basic elements, materials, and mathematics of interior design. Topics include furniture arranging and the treatment of windows, walls and floors. Explores the basic principles of color. Color harmonies are correlated with practical problems as they apply to interior design. Students present their plans, selection of furnishings and colors for group discussion and critique. Incorporates design and room inspiration ideas along with paint color choices. 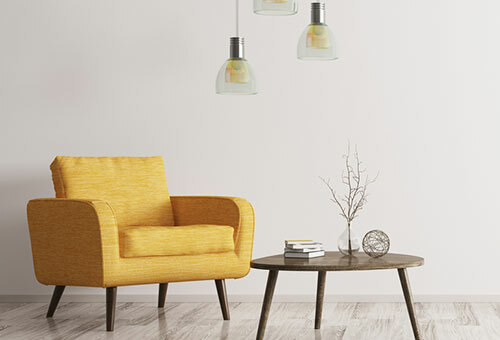 Learn tips to design on a budget by incorporating existing furniture or home decor. 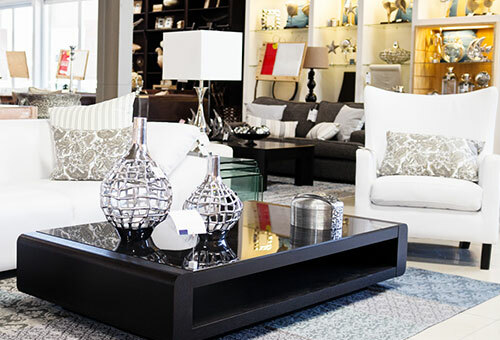 Includes tips on shopping for furniture and how to get the most bang for your buck. Class is held a local furniture store. Introduces the techniques and language of architectural drafting and construction. Basic floor plan and elevation drafting is practiced. Learn guidelines for styling various interior spaces including hanging art, determining rug size, best lighting practices, collecting and displaying home accents, and furniture placement. 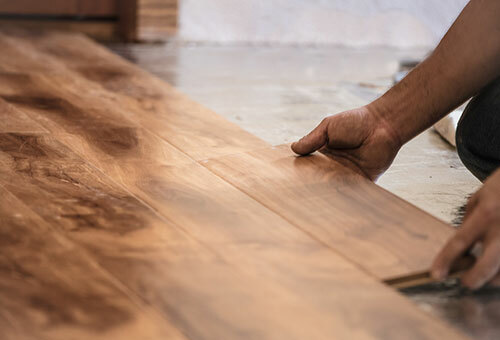 Helps the student with a special interest in carpet and flooring gain a further knowledge of flooring types and materials. Students practice planning layouts effectively and accurately. Selling tips are discussed. Provides a foundation in the principles and elements of design. The understanding of good design, taste and creativity is stressed in student projects. Students use their projects in a design show. 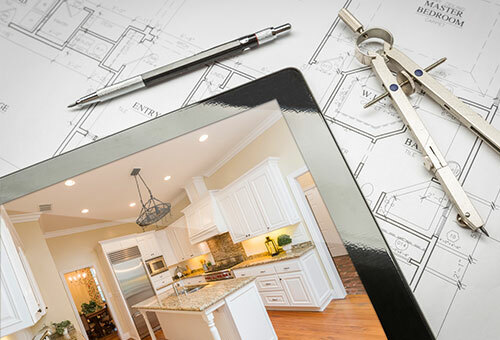 Learn how to create a floor plan and room layout to best utilize your space. Includes tips on how to arrange furniture and introduces the use of a computer room planner to put your ideas in perspective. Examines the history of art, architecture and furnishings from early Egypt through the Western World of the 20th century. Special attention is given to European court styles and the decorative arts of Colonial America.